Police are searching for footage from security cameras that would shed light on the murder of a 46-year-old man in the seaside suburb of Voula on Wednesday night, as no eye witnesses have come forward. 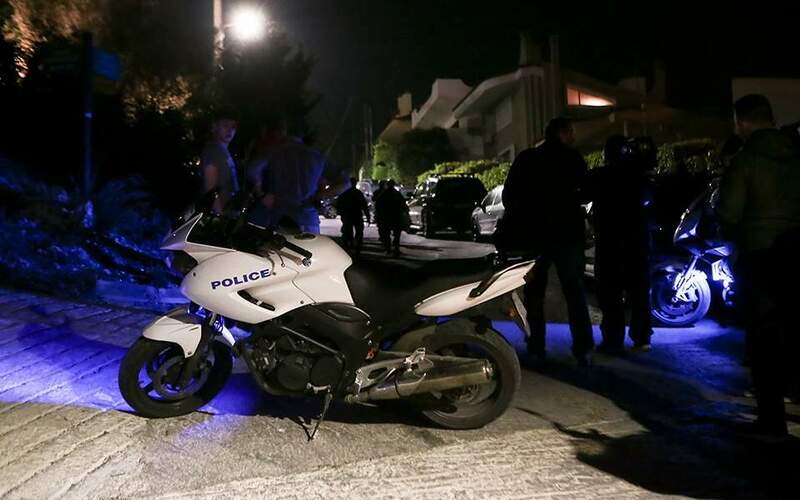 The victim, reportedly a Greek-Australian businessman, was gunned down inside his car, a Smart, at 16 Troias St. in Voula. He was reportedly on his way to the opening of a new security firm he owned. One witness has said he heard several gun shots, but police officers have not yet been able to specify the number of attackers and the way they approached the victim. The 46-year old had gunshot wounds on his chest, abdomen and shoulder blade. Sources said the victim’s wife was not in the house at the time of the murder. Authorities have not yet released information about the victim, but sources indicate that he had been involved in a serious drug trafficking case in Australia.